Security is paramount to your productivity and service. Protecting your equipment wherever it may be - desktop, office, central rack or public display. We can ensure the equipment within your 12U 19” racks is safe and secure without compromising access. Racks and cabinets often house multiple devices, feeding a suite of users from a centralised, secure IT cabinet, rack mounting all your devices enables you to make best use of the available space and keep things neat and tidy. Understated and elegant, our solutions compliment the design of the technologies they protect. 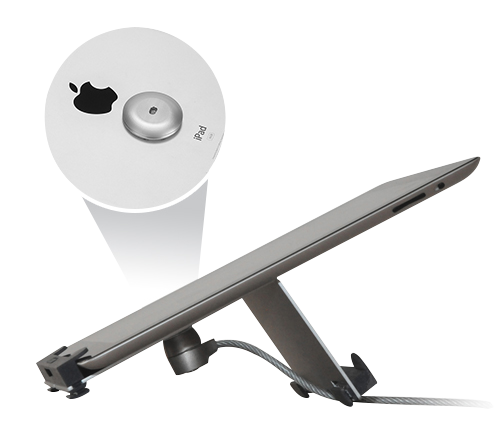 Our range of Apple security and mount solutions have minimal impact on the visual look of your equipment. 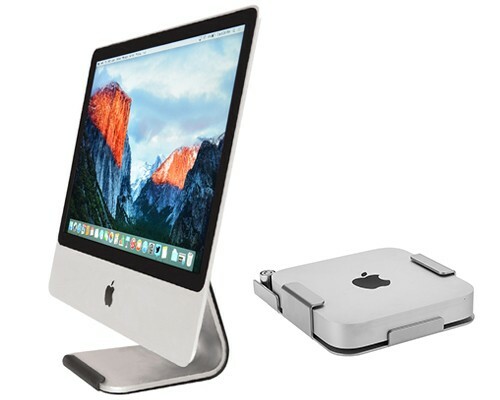 Our range covers iPad, iMac, Mac Pro, Mac Mini and Apple TV. We also produce a range of mounts and holders for iPads and have developed a range of desktop storage solutions for iPads. 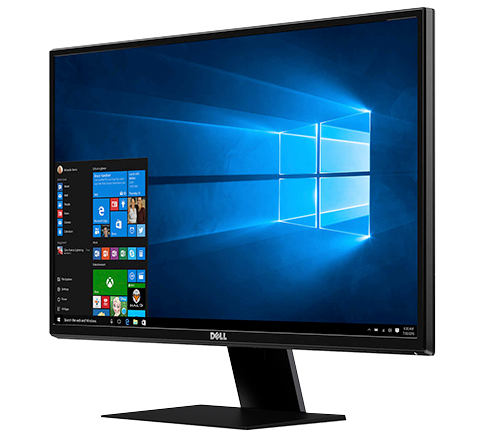 The elegance of flat screen monitors often results in compromised security, but it doesn’t have to be the case. Our solutions work with the design of the screen to almost disappear, blending seamlessly into the background, giving you the peace of mind that your screen is secure without any compromise to the look and feel of your space – ideal for retail and other open access/public spaces. 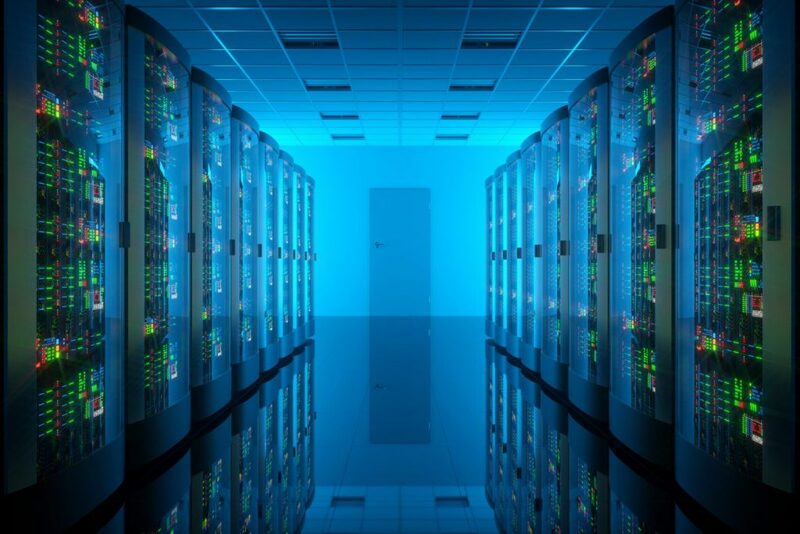 Physical hardware and data security. Enclosures with data and power access options. 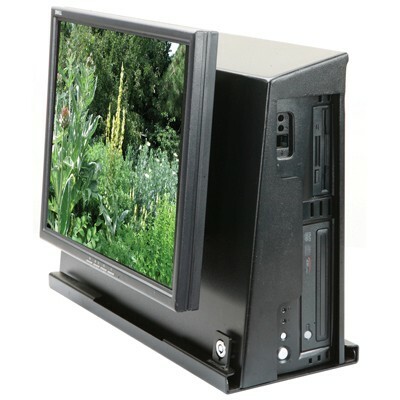 From off the shelf standard solutions to bespoke enclosures for PC and towers. Certain devices are just not designed for open accessor public environments. The elegant designs often leave little or no room for security of any sort. This is where cables and limpets come into there own, bringing the much needed security to those devices - ideal for retail, exhibition and conference environments.